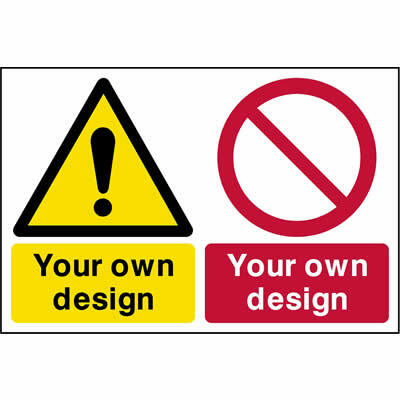 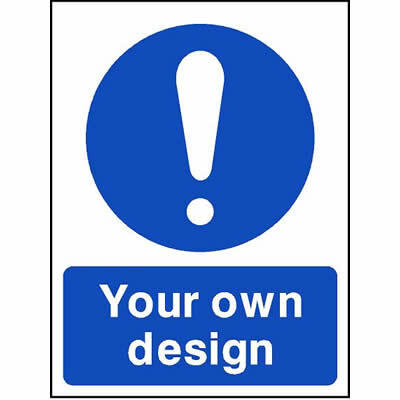 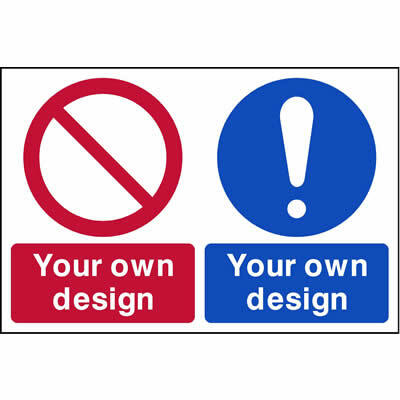 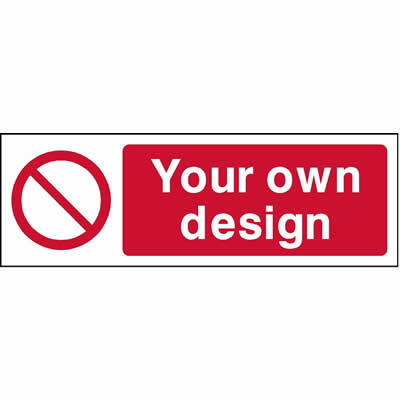 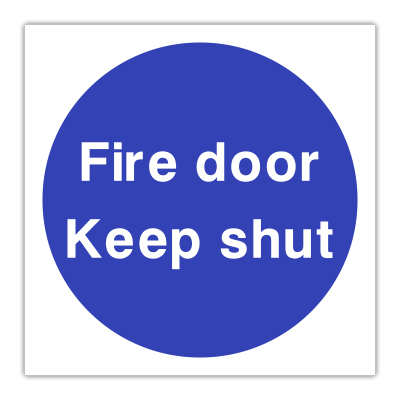 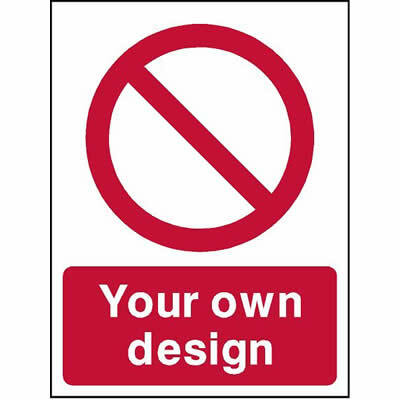 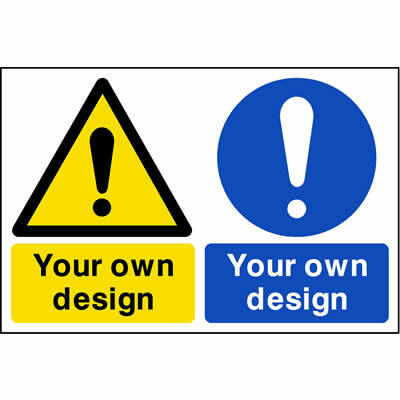 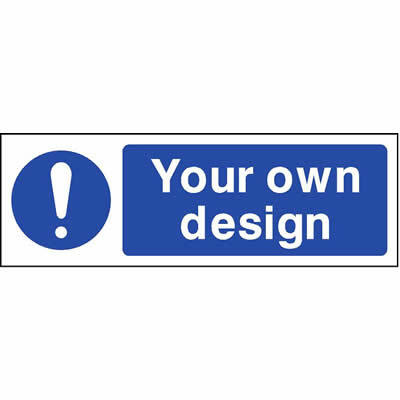 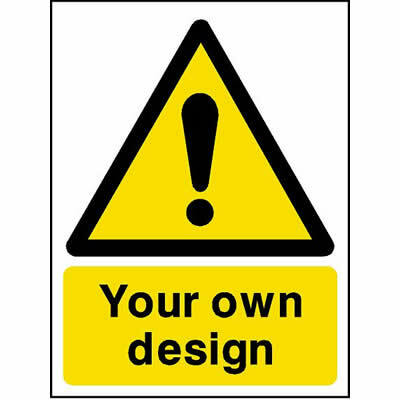 Design your own custom health and safety signs with our pre-designed templates. 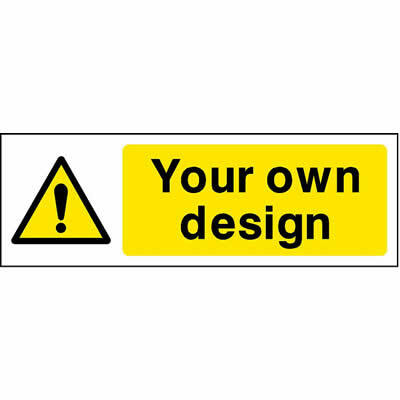 Simply choose a colour, select a size and material, then type your custom text. 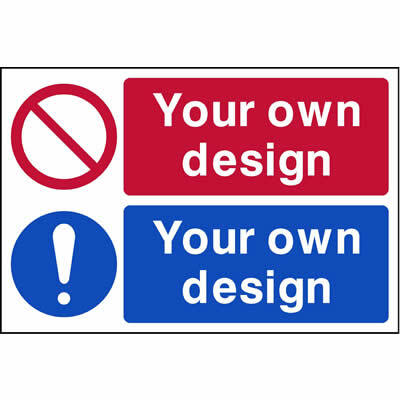 Our in-house design team will then assign the relevant symbol to suit (if required). 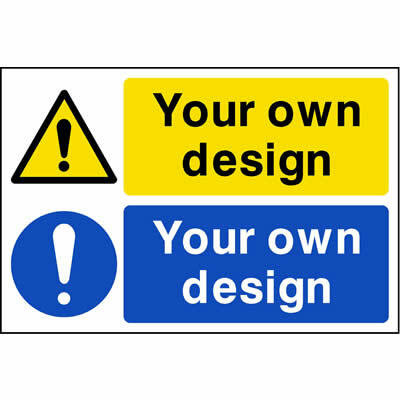 All custom safety signs are delivered as fast as standard signs! 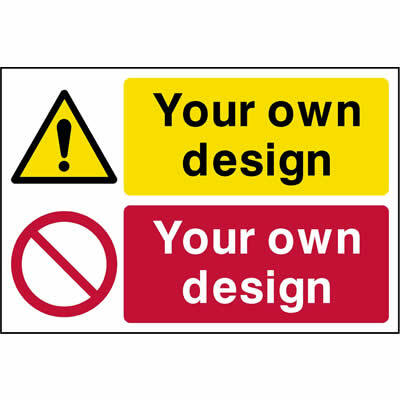 Still looking for the right Custom Safety Sign for you?